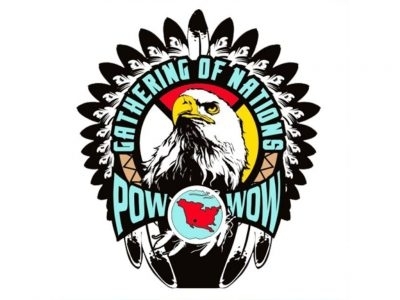 A full weekend of Native American Nations showing off their heritage and talent. 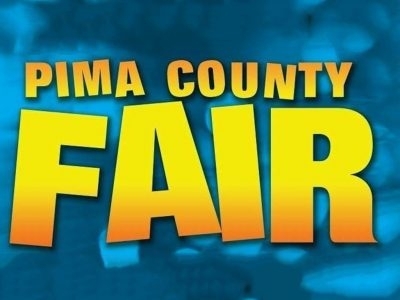 The 2019 Pima County Fair is coming, April 18-28! 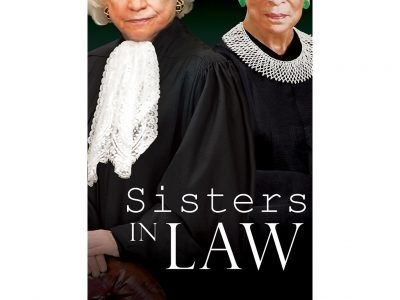 This world premiere play features the relationship between Sandra Day O’Connor & Ruth Bader Ginsberg. A pop-up art experience with 11 rooms & 23 colorful scenes designed to inspire your creativity. 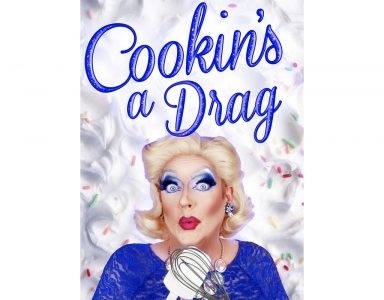 Meet the outrageous drag queen and TV cooking show host, Betty D. Licious, in this musical comedy!